I am the mother of 4 children and a Secondary school English teacher at Dunnville Secondary School. 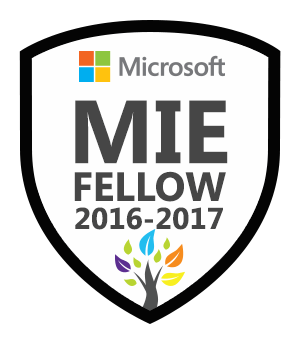 I am a Digital Lead Learner in the Granderie District School Board, a Microsoft Innovative Educator Expert and Trainer. 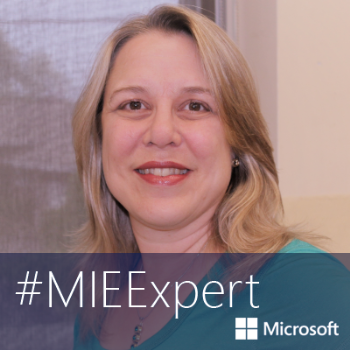 My goals are to support fellow teachers in integrating technology into the classroom and provide innovative learning opportunities to students that will build their 21st century skills.